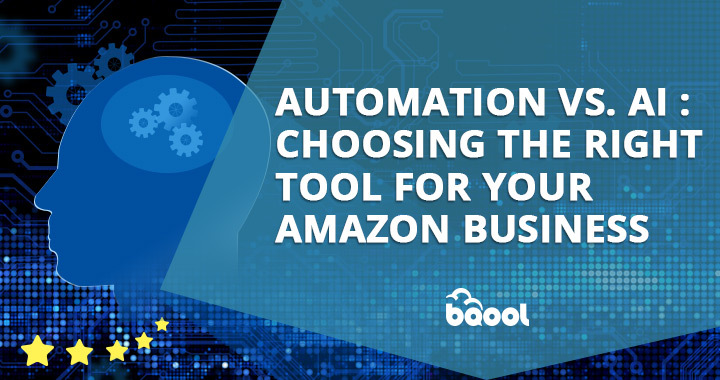 Advancements in e-commerce mean that there are a variety of business models to help business ideas succeed; drop shipping on Amazon is one of these options for success. A drop shipping supplier is a supply chain manager who manages the product’s inventory and order fulfillment instead of the retailer. This means that a retailer employing a drop shipping supplier can devote their time and energy to their marketing. Orders are transferred to the supplier for packing, inspecting, and shipping to the customer. This links supplier and customer and means they profit from the price difference. If you want to engage in such a business, how can you make it a profitable one? We will explain and give you some important tips to help your dream come true. 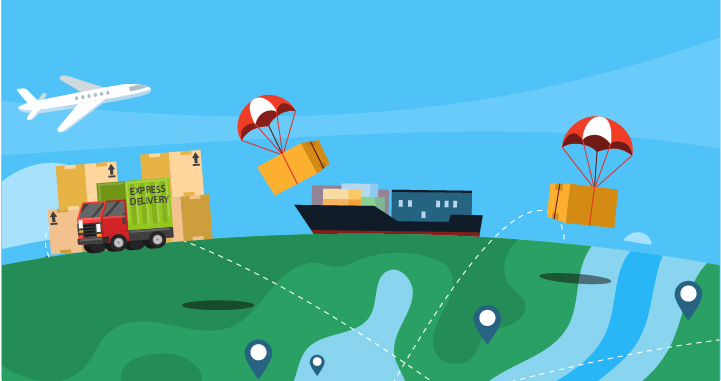 Choosing the right drop shipping supplier is important for success. Good suppliers are well-organized and capable of handling the order fulfillment process efficiently with good cooperation. They free you from all troubles related to the order fulfillment process leaving you time for marketing. They are familiar with the order fulfillment process – accepting the order, inspecting items before shipping, packing, and shipping. They will respond quickly to new orders, and offer relevant tracking info for all orders. They are considerate and will give you a decent price to make great profit margins. They have set up an effective after-sale service in case of return and exchange requests from customers. This process will help you handle the after-sale service in a faster way. They have good quality products which are in high demand which help you build your reputation. 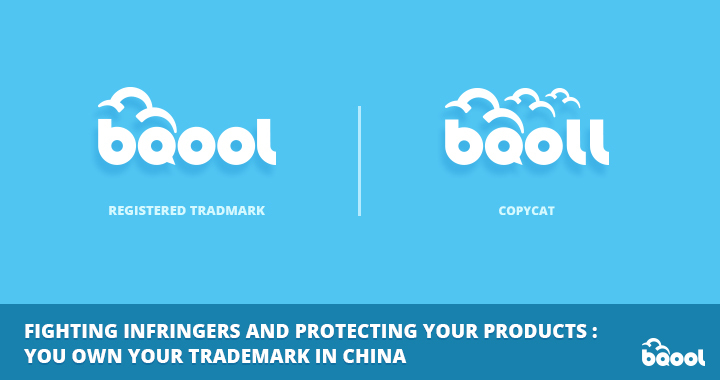 If possible, you can partner with a drop ship supplier that supports other retailers as well. If you are a drop shipping retailer working with a supplier, you need to set up a business relationship to ensure you get a good price. If possible, negotiate for the best price possible to make sure you have enough profit margin to pay for other costs and to maximize your profit. To get a decent price from the supplier, you have to prepare your negotiation first. Keep your business needs in mind, and do some price research for the product, and then discuss the service with the supplier. These parameters help you to be clear about what you want and what you can live with and enable an honest discussion and better understanding with your supplier. Also, you have to show your marketing potential, and share your business plan. Finally, when you reach an agreement about the price, you must have it written in black and white. 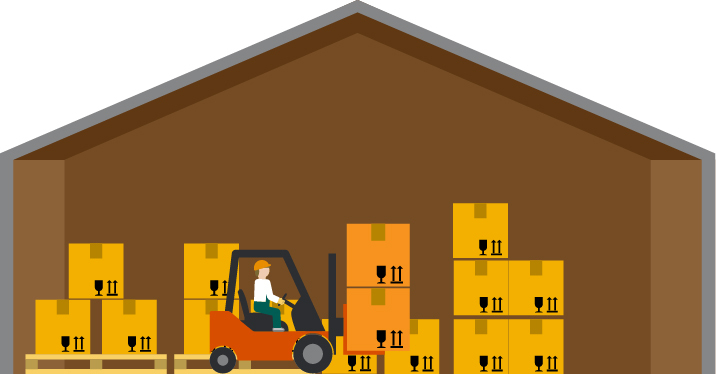 If you want to operate a successful drop shipping business, you have to organize the inventory level. It should be the foundation of your business. For this part, you also have to work with your drop shipping supplier. Make sure you can access the inventory data from your supplier to make your marketing plan. Generally speaking, you will get an inventory sheet of the items they have in stock, and you can list them on your store. The inventory for different products will decrease depending on the sales from all sellers that the supplier is working with. To ensure the available number in stock in your listing is correct, you need to set up a schedule with the supplier to make your inventory data up to date which also ensures an agreeable shopping experience for the customer. Marketing is a vital step for any successful business. It also applies to drop shipping on Amazon. This should be your priority because it connects your products with your targeted customers. An effective marketing strategy will increase your web traffic, increase your conversion rate, and ultimately increase your sales. 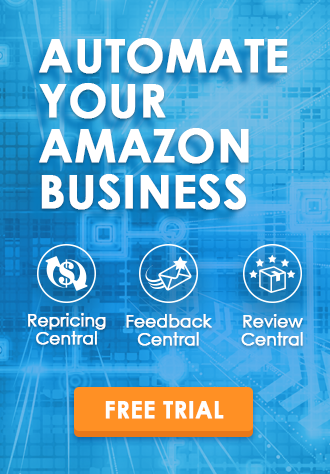 To market your drop shipping business, you can utilize the Amazon technology, improve your Amazon SEO, optimize your listings, images, keywords, etc. Besides, you can also optimize your customer reviews to build trust with your potential customers. 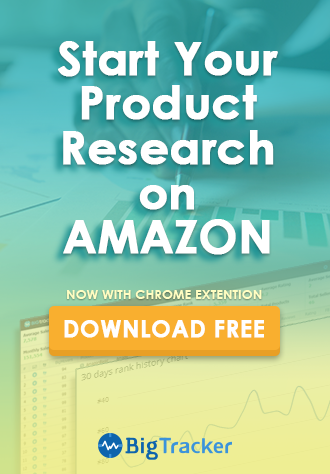 If you have some negative reviews, you have to work out a solution to improve your customers’ shopping experience in your Amazon shop. Make sure you have high-rated reviews by delivering excellent customer service. In addition, you can use social media applications to market your items. For instance, you can use Facebook to initiate customizable ad campaigns to target your customers accurately and effectively. You can share your business-related images and videos these Apps. For more drop shipping marketing in detail, tips for marketing your niche will tell you strategic and time-proven measures to better your business. To have a profitable business, a great order fulfillment system is a must. As a result, you must work together with your suppliers to achieve this. Although this part is not your job, you have to take it into account as it is the key to turn your profits into reality. Make sure your suppliers are experienced in order fulfillment and can cope with all possible troubles arising from this process. Make sure they will respond quickly to new orders, and deal with them efficiently. When you work with the supplier, you have to make your orders traceable and maintain a well-organized solution for your drop shipping order fulfillment process. 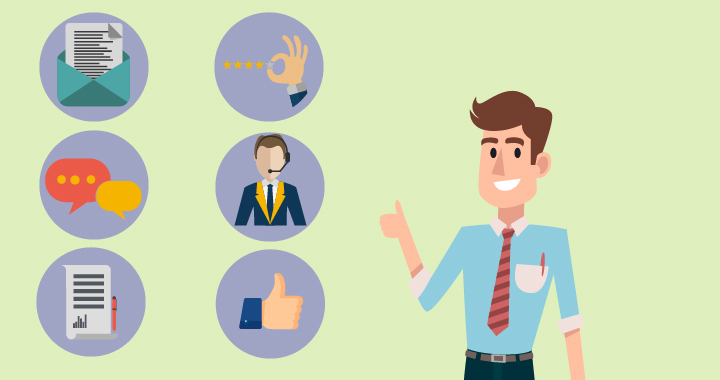 Customer service plays an important part in your business when it comes to your brand image and market presence, and the shopping experience as well. Customer service should include product inquiry and after-sale service. You need to have a quick response and reply to your customers’ inquiries and tell the truth about your product. For the after-sale service, you have to collaborate with your drop shipping supplier regarding the exchange and returns. The good and quick response of after-sale service will leave a great impression for your buyers and offer a great shopping experience. We hope all the insightful tips will streamline your business. Now, it’s time for you to move forward and start your own drop shipping business. Great post and very useful one. Thanks !! And keep posting ..